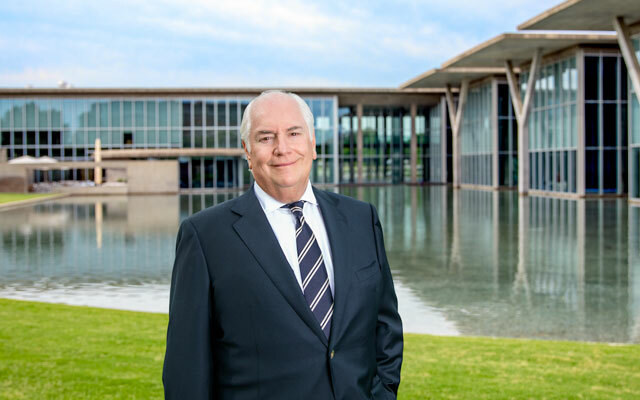 McDonald Sanders offers both the service and the neighborly attitude you might expect from one of Fort Worth’s oldest and most respected law firms. As a full-service firm, we focus on several areas, including banking, construction, education, energy, real estate, tax law, estate planning and probate, and litigation, to name a few. 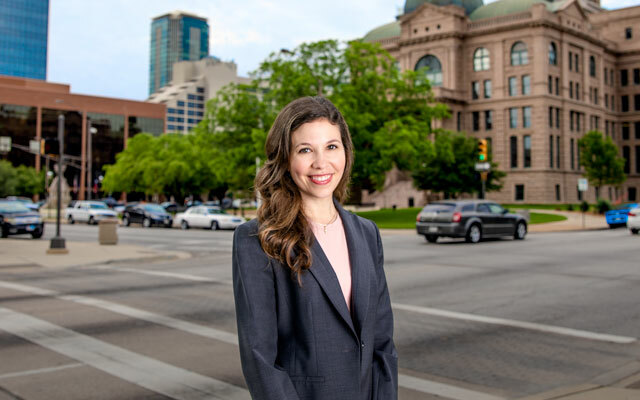 Brittani Rollen’s practice mainly focuses on appellate procedure and the litigation that goes along with the appeals process. 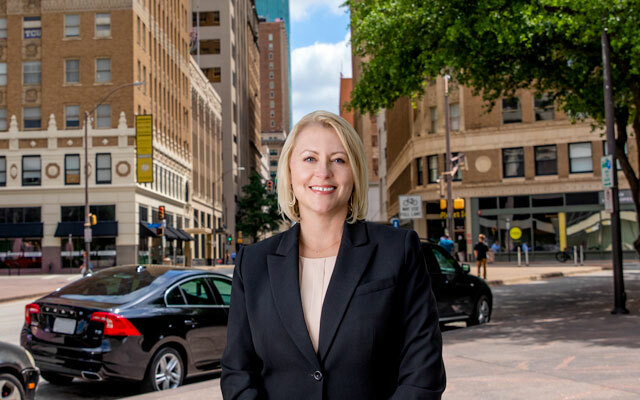 She leverages her extensive trial experience and researching and writing abilities to comprehend and make connections as cases transition from a lower court to a higher court. 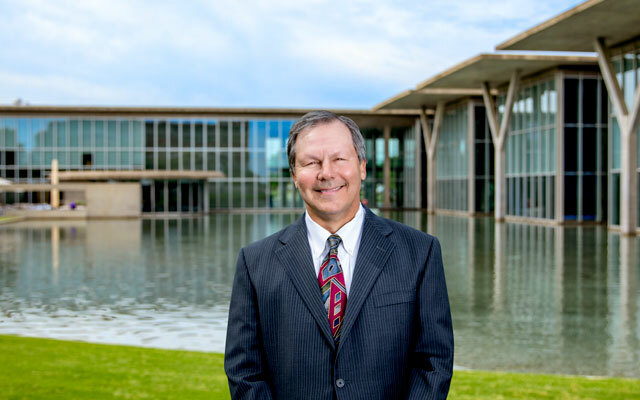 Rory Divin, dual board-certified in both Labor and Employment Law and Civil Trial Law by the Texas Board of Legal Specialization, maintains a sharp focus on assisting, representing, and advising employers in employment law matters.